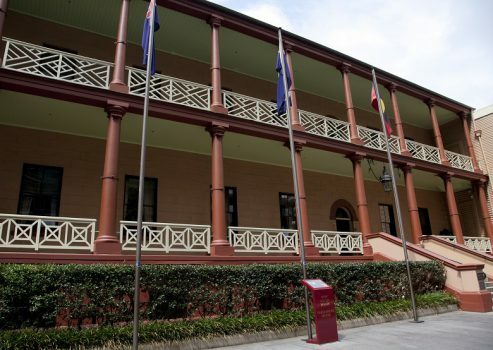 Anger over council amalgamations may come back to bite candidates at the NSW election. With councils and residents across Australia still harbouring discontent over the impact of forced amalgamations, a public policy expert says the mergers will be a key issue in the coming NSW election. The forced mergers of 19 councils across NSW in 2017 and the state government’s subsequent backflip on the merger of a series of councils in mid-2017 will influence voting at the March 23 state poll, a public policy expert says. 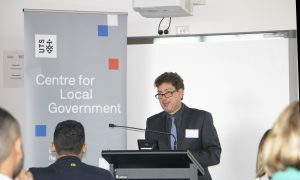 Associate Professor Bligh Grant, course director of local government at the Institute for Public Policy and Governance on Tuesday told Government News at the UTS Emerging Trends in Local Government Forum that the mergers have shifted public sentiment. “In NSW the whole process of amalgamation has been undeniably ugly. So much so that it will have ramifications into the coming state election next weekend. We know historically amalgamations have had an impact at a state level,” he said. The amalgamations, a highly contentious issue at the time, saw a 20 per cent swing against the Nationals, who had been time pushing amalgamations in regional Australia. This has irreversibly tainted the party, Professor Grant says. “I would argue amalgamation has influenced the legitimacy of the National Party in NSW in the sense that the deputy premier (John Barilaro) supported amalgamations in regional areas which is very controversial,” he said. Support of the de-amalgamation agenda from parties like Labor will also influence the outcome at the state election, he argues, and potentially divide public opinion, with some councils concerned that de-amalgamation will put them “through the wringer” and others in favour. “[De-amalgamation] will be just as vexatious as the amalgamation process, but there’s also very good reasons for that to be thoroughly explored in the sense some people felt, in some instances in particular, amalgamation was completely unjustified,” he said. “The key thing is [amalgamations are] also a very vexatious political issue and it does have those echoes through the federation through the different tiers,” he said. Meanwhile, new research presented at the event on Tuesday draws a link between political participation and forced amalgamations, suggesting that ratepayers in larger councils may be more politically disillusioned. The research from Joshua McDonnell, a PhD candidate at the institute found that participation in voting is higher in smaller councils. 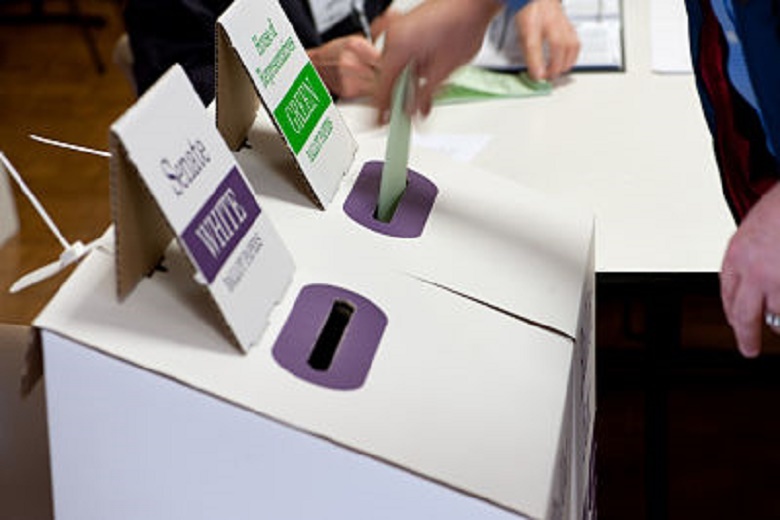 Mr McDonnell’s research, which analysed councils in Perth, Adelaide and Hobart, overall found higher voter turnout in the smaller councils, suggesting that amalgamations could politically alienate voters. The research also found fewer councillors in councils with larger municipal populations, suggesting that amalgamations could compromise representative democracy by reducing the number of councillors in office. With many residents disillusioned from amalgamations, residents will be looking for political players with a focus on policy and big ticket issues, not local government reform, at the coming state election, Professor Grant said. Ratepayers are increasingly concerned not with reform of local governments but with the delivery of ICT services, the role of councils in tackling climate change, governance and transparency and community engagement – and it’s these issues Professor Grant says are the big ticket items following amalgamations. “What people want now from local government more than anything else is certainty around those kinds of things. People have had enough of the big churning of local government and this idea that is has to be reformed all the time,” he said. Amalgamations have been a disaster with a reduction in the level of services, corporate councils more detached and distant from their ratepayers and Councils that were financially healthy before amalgamations are now stretched financially, we have to unravel this mess a legacy of Mike Baird. normally a left-wing voter I dont know what to do… you see I am a local govt employee in a merged council. i’ll state up front that the merge was messy and shouldnt have been done, but the horse has bolted now and there is no sense in shutting the gate. merging cost millions of dollars, de-merging will cost similarly… not to mention what the council staff will have to endure during a split. but the voting public wont think about the hundreds of affected staff or the millions of dollars that splitting a lga will cost… they just want their mayor back.